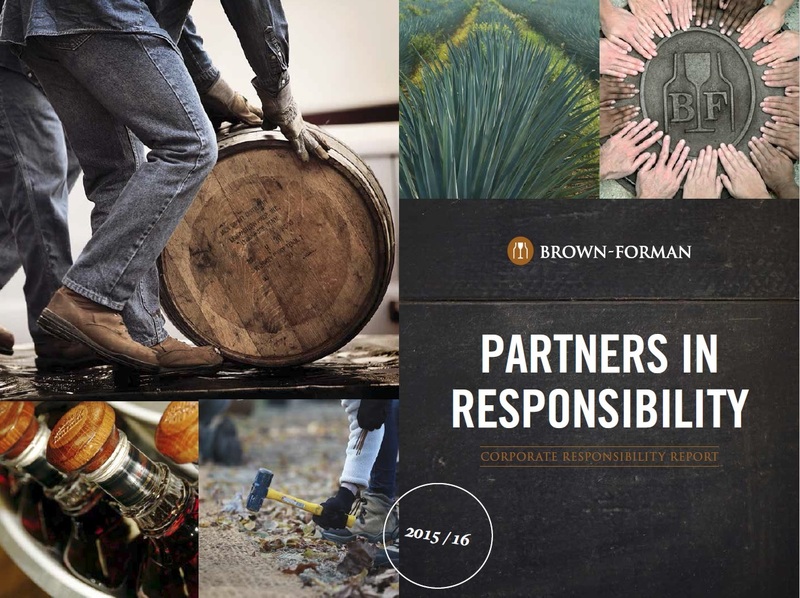 Jack Daniel’s and the New Hampshire Liquor Commission Launch "Live Free & Host Responsibly"
The Issues Forum shares Brown-Forman's perspectives on critical alcohol-related issues and invites the comments, opinions, and ideas that you or others may have. Visit the Forum today! The environmental sustainability charitable foundation established and managed by the Brown-Forman Corporation and the Brown family.